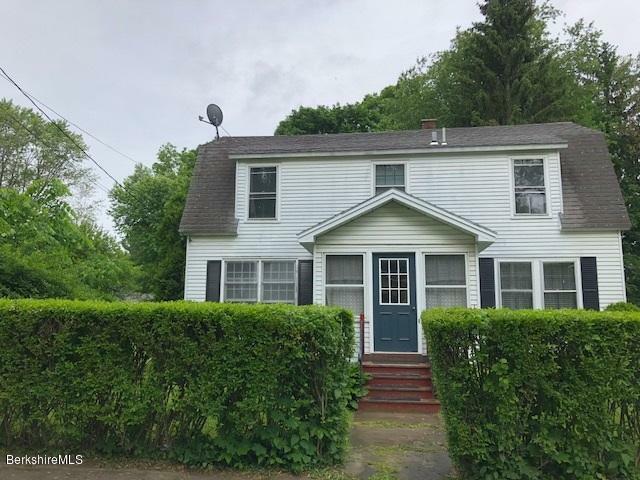 Lovingly cared for, light-filled Dutch Colonial with many unique features including a butler's pantry, charming breakfast nook, and built-in storage. You'll love the recent renovations including new laminate floors, brand new bathroom, newer boiler and fresh interior paint. You won't be disappointed, come take a look!